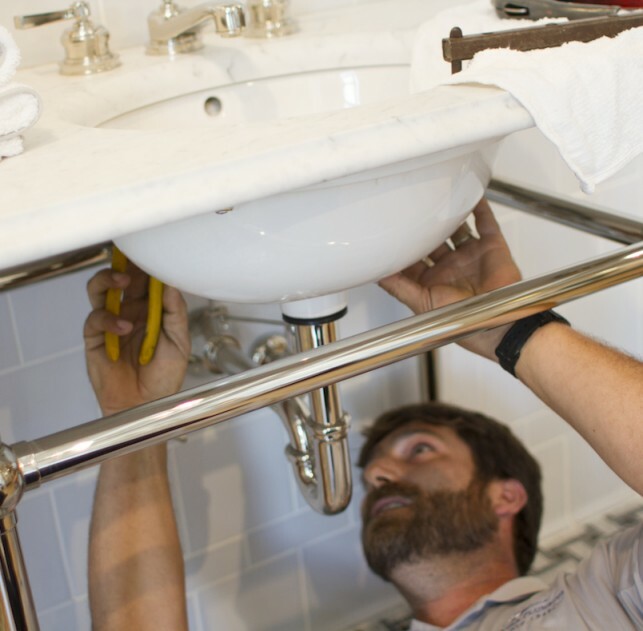 Installation - Jacksonville Plumber | St Augustine Plumber | Turner Plumbing Co.
At Turner Plumbing we have experienced expert craftsmen to install fixtures for you, whether it’s a new faucet, showerhead, toilet, or other plumbing appliance. Installation is done at an hourly rate and you do not have to purchase the product from us. Save your afternoon and weekend for yourself. Let us handle your plumbing needs.